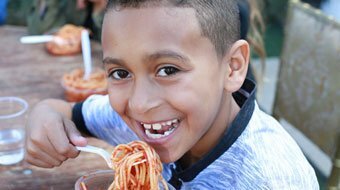 Serving over 25,025 warm nutritional meals to underprivileged children each week in Orange County and around the world. Click to find out how to get food, donate to cause, or start a Caterina’s Club of your own! 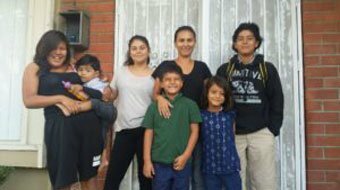 Providing homeless families in motels with the necessary housing assistance to move into a safe home. Having a hard time saving the money for first and last month’s rent? We are here to help. Apply for relocation today. A career exploration and job training opportunity for at-risk teenagers, preventing the cycle of homelessness. Desperate to learn the skills and abilities needed to get a job in hospitality? Then we are here to help!